The other day I saw this social media advertisement out of Scotland that blew my kilt away. It’s hilarious and memorable on many levels. The team behind it: brilliant! It made me start thinking about what other companies are knocking their branding out of the park. We can learn about branding from others we admire. 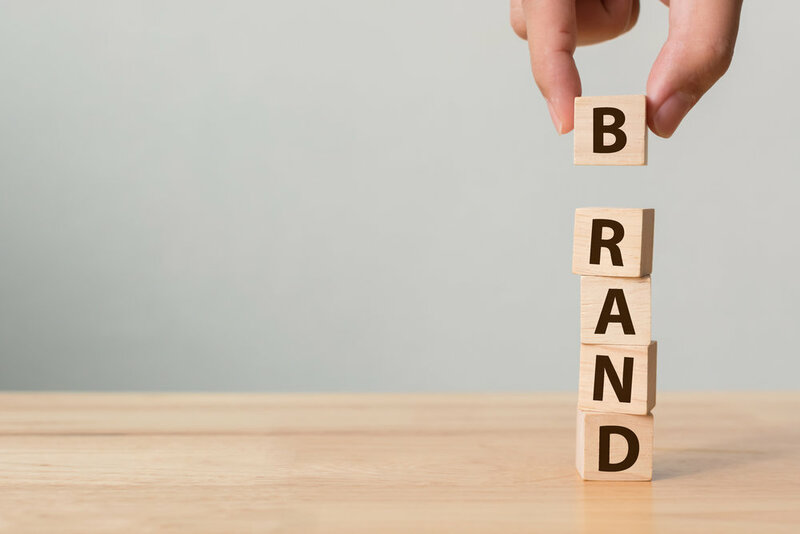 Here are a few companies and people, inside and outside the CRE industry, who are on-point with their branding skills. The fast-food chain revived some street cred thanks to a savvy Twitter branding game. Wendy’s owned up to its “underdog” reputation as an American fast burger chain and created a voice that is light-hearted and wonderfully sarcastic. The team has roasted its competition (See tweet: “How much does a Big Mac cost?” Wendy’s answer: “Your dignity,”) and teased its followers begging for a Wendy’s roast. Along the way, they’ve built a cult following. Way to go, Wendy’s. You know the brand without us saying a word. The swoosh mark. “Just do it.” Posters of the world’s best athletes beaded in sweat. They have done a phenomenal job maintaining a consistent brand image through the years, meaning their message is ingrained into generations of couch potatoes and world-class athletes alike. When it comes to Coca-Cola, we’d like to point out their Christmas campaigns. Generations have images of the classic Coca-Cola rosy-cheeked Santa in their hand. Decades later, the Christmas campaign imaging is still classic. Even the more modern polar bears TV Christmas campaign is still poignant and resonates with people. What we’d like to point out about Tesla is how they creatively stay within their “innovator” and “tech” niche. In between Instagram posts with beautiful car shots are quirky videos, like its one million miles sketch or its Stonehenge summer solstice video. As you’d expect, there’s lots of technology on display, but that’s in line with the brand. You may know of 3M as an innovator, or maybe they’re just a name on your packing tape. But 3M has a killer branding game on social media. Just see this recent post with 793 engagements so far or this video from US Bank Stadium with 16,000 and counting views. They are using their social accounts to show how the diverse the company is as an innovator and product creator. Let’s move towards brands in the real estate world. Airbnb wants to promote an image of unique, beautiful places off the beaten path. They’re killing it with some killer imagery scattered all over their owned channels. Just look at their Instagram account and tell me you don’t want to book a vacation tomorrow. The Facebook images and videos they use to promote travel-related content are just as poignant. An internationally recognized brand, CBRE nails the brand across its channels. They are about transforming buildings, spaces, and people. To this end, they highlight spaces and people focused on transformation. You can see this in the stories they choose to share on Facebook or the stunning posts on Instagram that make you rethink about some iconic locations. This CRE influencer’s brand is all about that killer voice. You read a Duke Long blog and you know it is a Duke Long blog. That sharp wit and abrupt talk carry through on his social accounts like Twitter. Consistency is key, and Duke nails it. Jonathan is another CRE influencer with a consistent brand. His message is about building awareness and authenticity. It carries through his blog and his social media accounts such as LinkedIn. Here he posts articles about juggling the workflow and moving forward with your career.